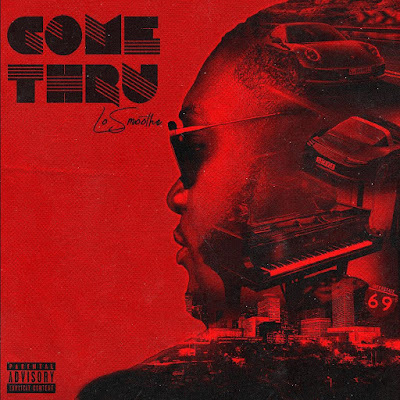 Home Come Thru LoSmoothe LoSmoothe Gives Mellow Vibes On His New Single "Come Thru"
LoSmoothe Gives Mellow Vibes On His New Single "Come Thru"
LoSmoothe is never letting up. With his distribution deal in place with Kobalt Music. The sky is the limit for this Houston, TX superstar. He has taken advantage of so many different playlist. With no radio promotion or air play. LoSmoothe has figured a way to be heard. His new single "Come Thru" is now out. So far the support is starting to pour in. The reviews are looking good and so far LoSmoothe is next up!